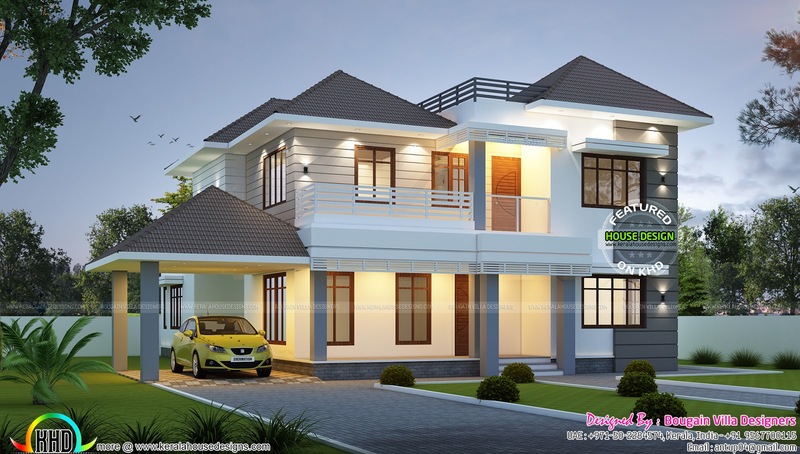 Classical modern house in an area of 2730 Square Feet (254 Square Meter) (303 Square Yards) with 5 bedrooms. Designed by Bougain Villa Designers, Ernakulam, Kerala. 0 comments on "Classical modern home in 2730 sq-ft"